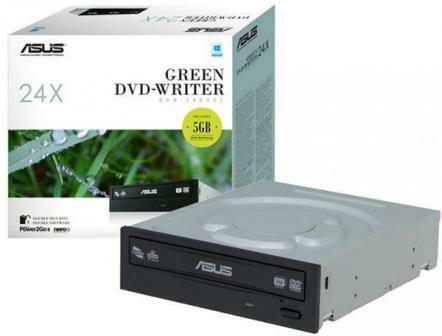 PCs have limitations when you play back Blu-ray discs, as they can only bitstream DVD quality audio formats (48kHz sample rate) due to the lack of content protection and HDMI1.3 interface! 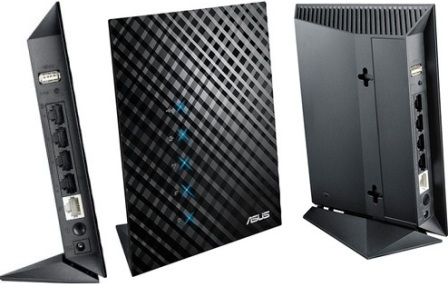 The Asus RT-N14U is extremely simple to setup, in just 30 seconds and in only three easy steps with almost no effort, your ASUS router through the simple user interface will get you online in record time. Just power and connect the router and then open a browser on a Wi-Fi-enabled device such as laptops or tablets. You will be taken to a setup page with a prompt to enter the ID/password from your Internet provider and that’s it! The Asus RT-N14U come a wide range of features in an All-in-One unit such as AiCloud to Sync, share, and stream everywhere, Get online using your modem or via a 3G/4G USB dongle – the choice is yours. With all these available, failover protection means you’re covered in every situation even if one connection type fails, so your internet experience is never interrupted!. Create a Guest network with multiple access and control on one device enabling varied connection priorities for team members and visitors with no password sharing. Connectivity is assured while unauthorized access and other threats are minimized. 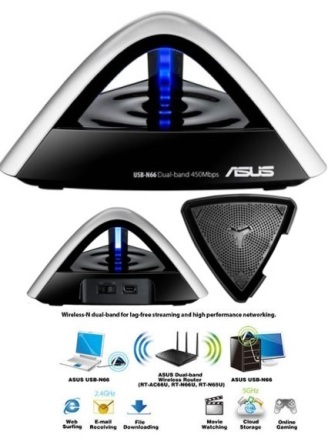 With AiDisk: Instantly access your data anywhere the internet is available and share your library of videos, music, and all other data you have on a personal hard drive connected to an ASUS router. Just plug My Cinema-U3100MiniPlus digital TV stick to your computer’s USB 2.0 connector, and you’re ready to watch and record high-quality DVB-T TV programs. My Cinema-U3100MiniPlus adopts a highly integrated single chip that could improve terrestrial DTV reception and protect against adjacent channels interference. Furthermore, with its miniature design, you can take it along on travels, and it has also built in IR receiver that enables channel easily to surf. U3100MiniPlus provides a versatile set of PVR functions such as TV viewing, Time Shift, EPG and scheduled recording and ASUS Video Security Online Technology for building a home monitoring system. 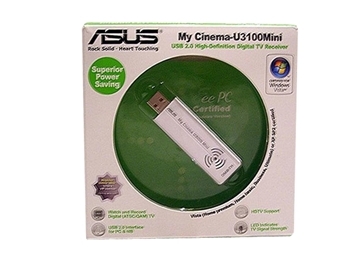 With ASUS My Cinema-U3100MiniPlus, you can easily turn your PC or notebook into an all-around entertainment centre. 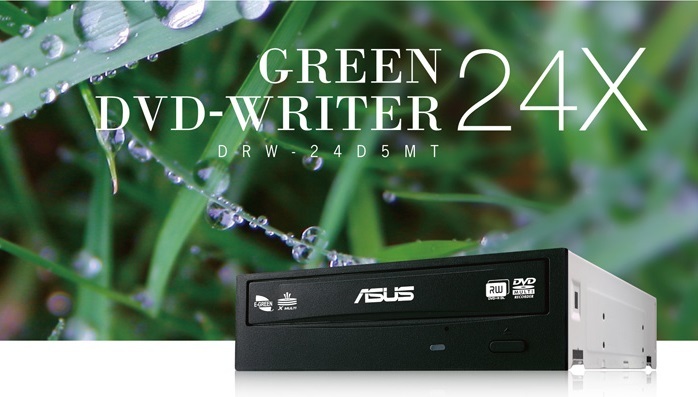 The Asus DRW-24D5MT is a power-saving Internal 5.25 inch Desktop 24x SATA DVD/CD Rewriter Optical Drive that provides you with the flexibility and efficiency for multimedia data storage, and the most complete data backup solution with M-Disc support. 1000-years Storage Solution - Save your priceless memories or data for up to 1,000 years. Double Security On-the-Go - Password control access and hidden-file folder function.